Photo courtesy Parkland Ambulance. Parkland Ambulance donated a vehicle to the Candle Lake First Responders. If you’re outside the city and call 9-1-1 for a medical emergency, the first person you see might not work for Parkland Ambulance. Instead, if you call in Candle Lake, Canwood, Shellbrook, Christopher Lake, Meath Park or Birch Hills, you’ll get a first responder coming to your aid. These first responders are volunteers, much like volunteer firefighters, and their care in advance of the arrival of an ambulance could make the difference between life or death. “The first responders play an integral part in any of our paramedic responses,” said Lyle Karasiuk of Parkland Ambulance. 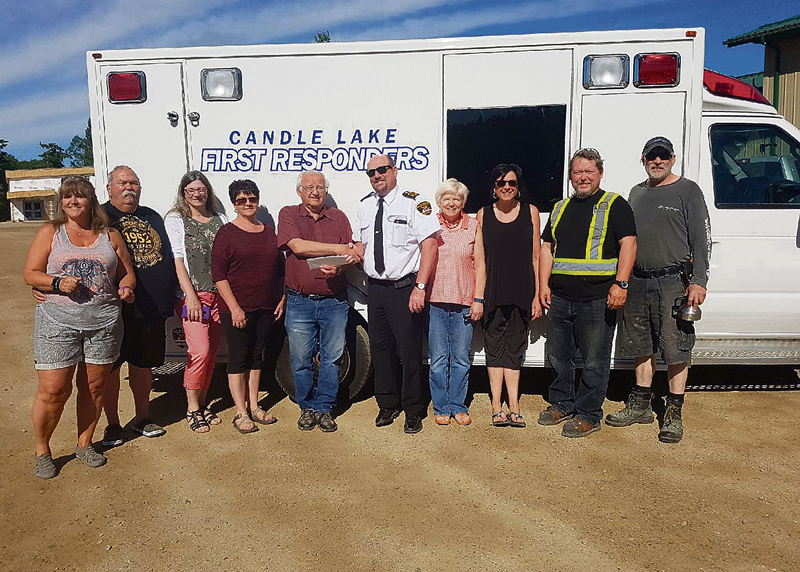 The Candle Lake First Responders got a little boost from Parkland Ambulance Friday with the delivery of a decommissioned ambulance to serve as their response vehicle. Previously, the first responders would have used a rescue truck that only two of its members could drive, or transported equipment in their personal vehicles. Now, with the decommissioned ambulance, they can store all of their equipment in one vehicle any of their members can drive, one that also serves as a place they can shelter patients from the elements or give them somewhere comfortable to wait for the ambulance. “We are just absolutely thrilled and excited,” said Louise Tarasiuk, Candle Lake First Responders coordinator. Tarasiuk said the first responders go to everything from sick children and ill seniors to accidents. Members are trained and certified, and continually retrain and recertify to remain ready to go out on a call. When a 9-1-1 call comes in, if its in the Candle Lake area, the first responders will be some of the first ones dispatched. The donation comes just in time for the first responders, as the summer population in Candle Lake is much higher than the rest of the year, with summer residents and tourists flocking to the area. 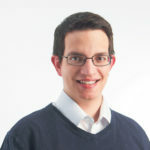 “I think it’s going to be a huge bonus for the community and Candle Lake over the summer as it goes from a very small community to a very large one,” Karasiuk said.